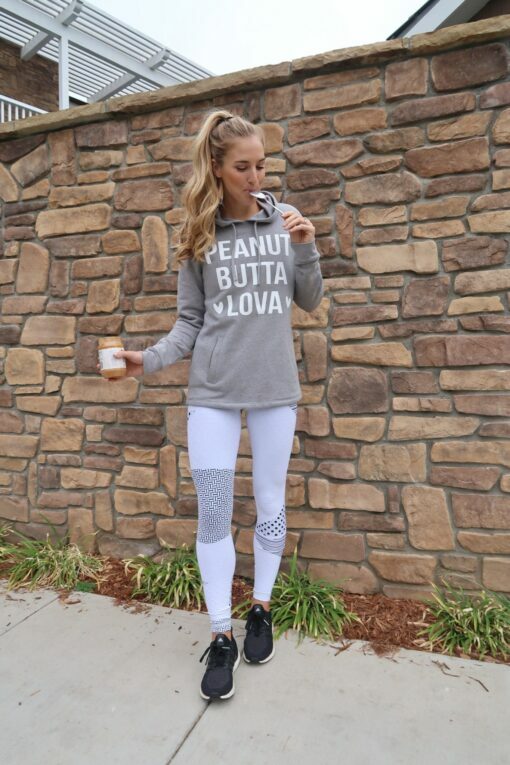 Who doesn’t love peanut butter? 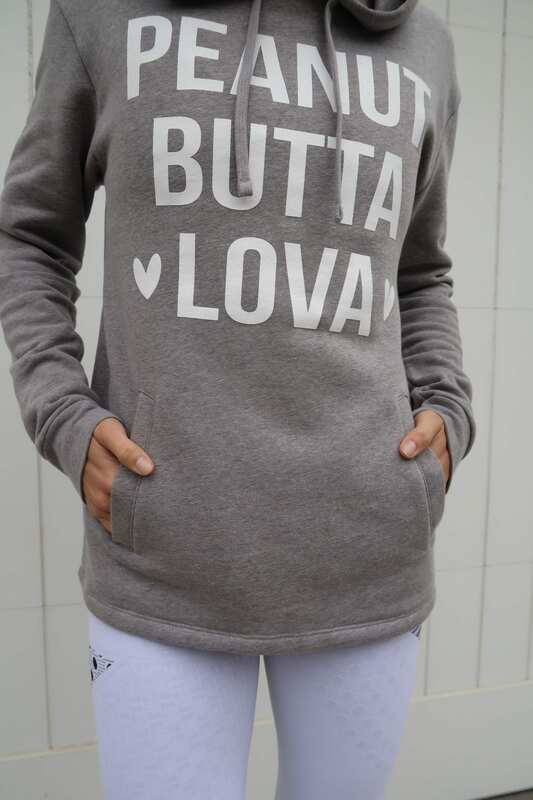 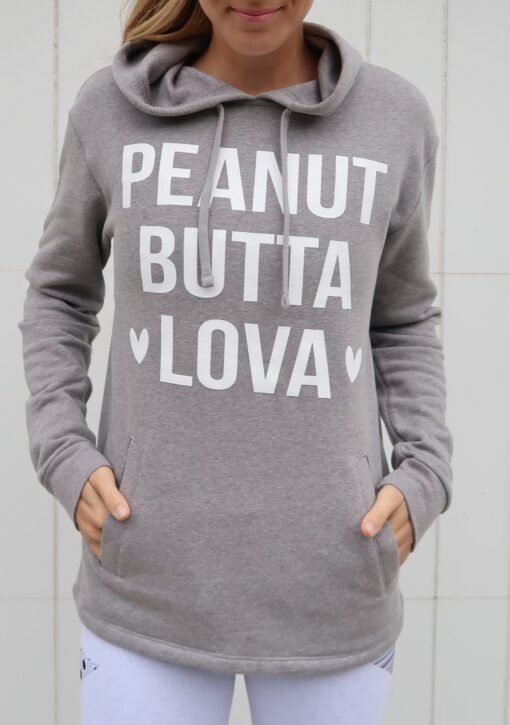 It’s just the perfect cozy hoodie to live in this winter! Metal eyelets, drawcord, 1×1 ribbing at cuffs.